Selling is exhilarating, exciting, and for some of folks, it can be a lifelong calling. Most importantly, selling is a balancing act between the optimism you need to push through difficulty, and the realism required to acknowledge challenge, and to make successful progress as a sales professional. Essentially, leadership is a balance between looking forward with utmost positivity – into a bright future; and looking back with curiosity – into a history filled with insights and knowledge. Looking forward with intention and optimism is essential for the successful sales team. Expecting great things to happen invites the wonderful into your world; and as a leader, it’s your job to keep the energy up – even when things get tough. Remember, every “no” you hear is just a stepping stone to your next “yes”. If you move forward without reflecting on your sales numbers or stats, you’ll lose valuable insights into what works and what doesn’t – and this means wasting time and energy making the same mistakes again and again. Instead, take a moment to look back; reflecting on everything from your team performance to client states, your phone sales techniques, to the results of in-person meetings. 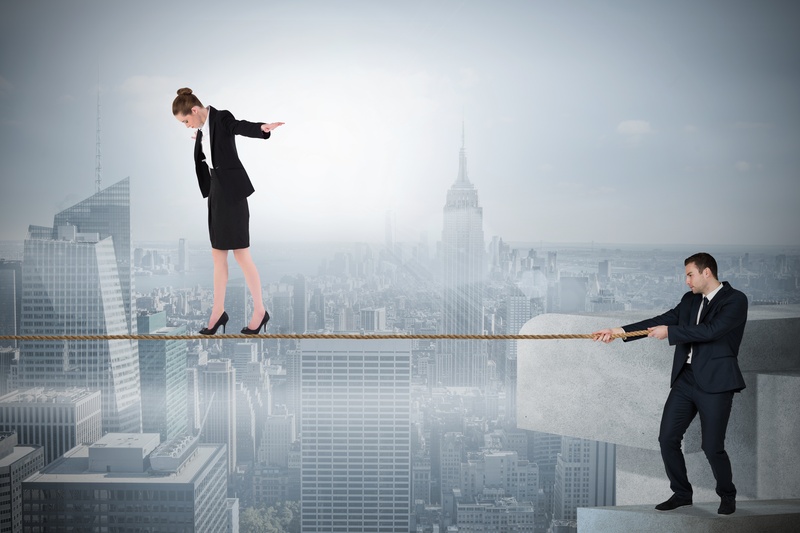 By simultaneously working with positivity and realism, you’re suddenly able to walk the tightrope of sales success. This tightrope keeps you from the dangers of blind optimism, and it gives you the wisdom to build from your mistakes. With both your personal and team history as an anchor, and your bright future stretching ahead – you and your team suddenly gain a powerful advantage that keeps you thriving.